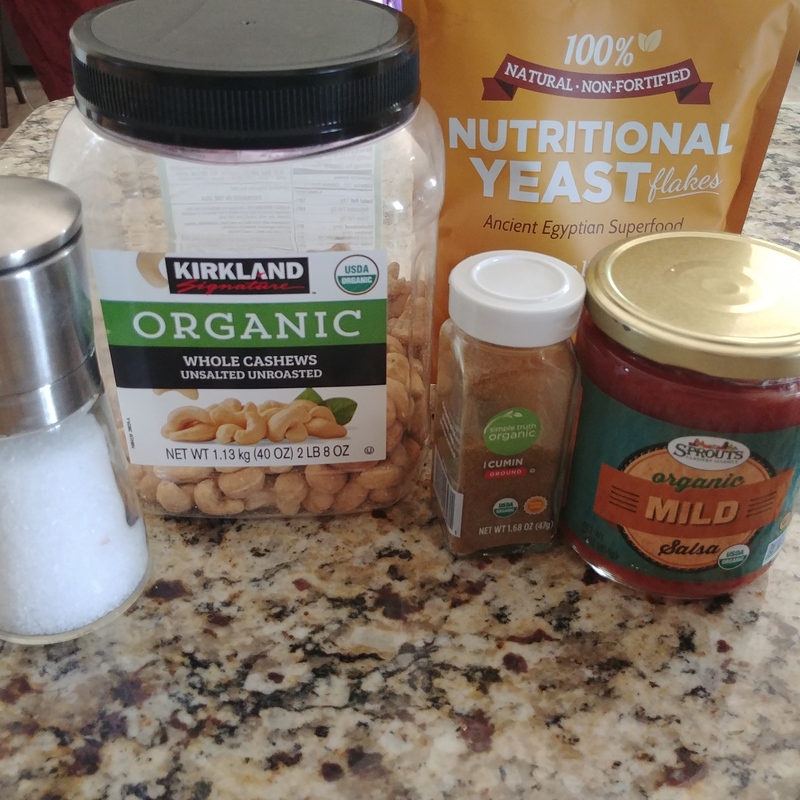 Okay, we are going to take an omni recipe that includes chicken and cheese and turn it into plant based deliciousness! 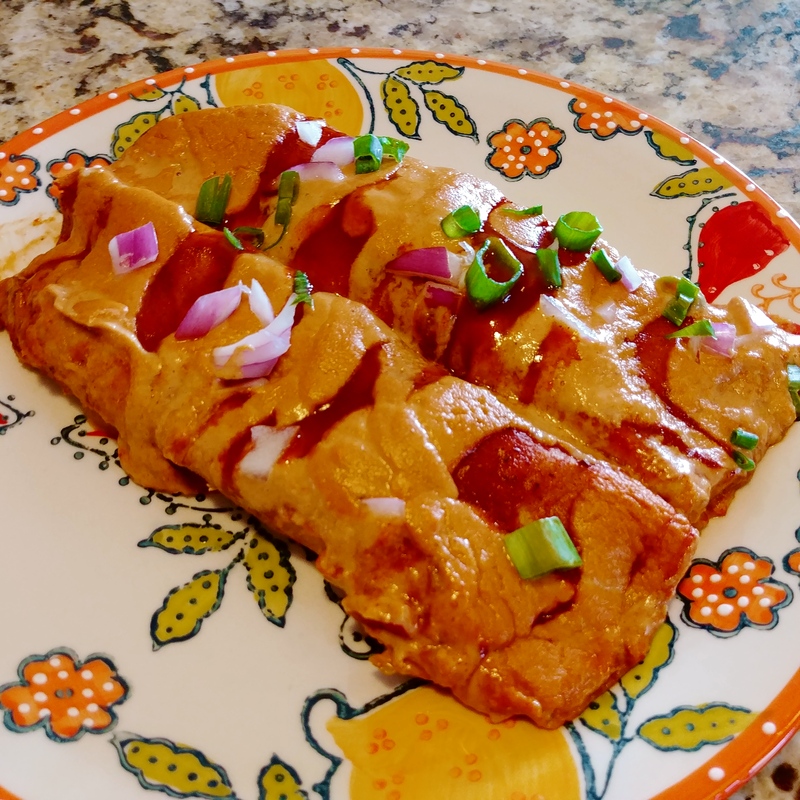 The Mama Bella whole food plant based version has homemade vegan cheese combined with bbq sauce, and filled with micronutrient rich beans and veggies. 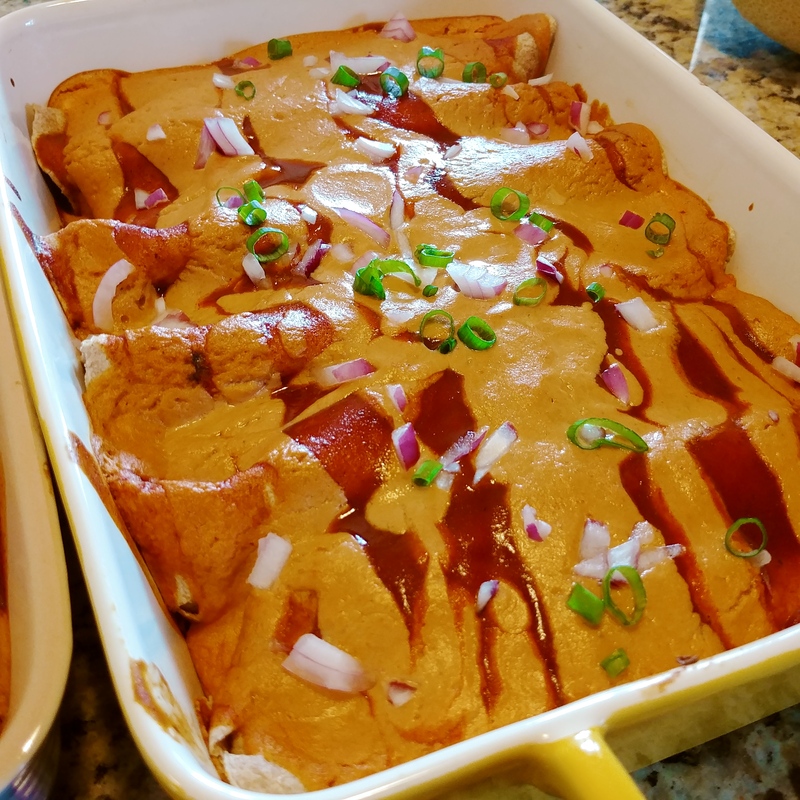 The Husband raves about these and says they are one of his favorite meals. These are very impressive. Great for dinner guests! My omni in laws love them. Serve with Spanish rice, chips and guacamole. 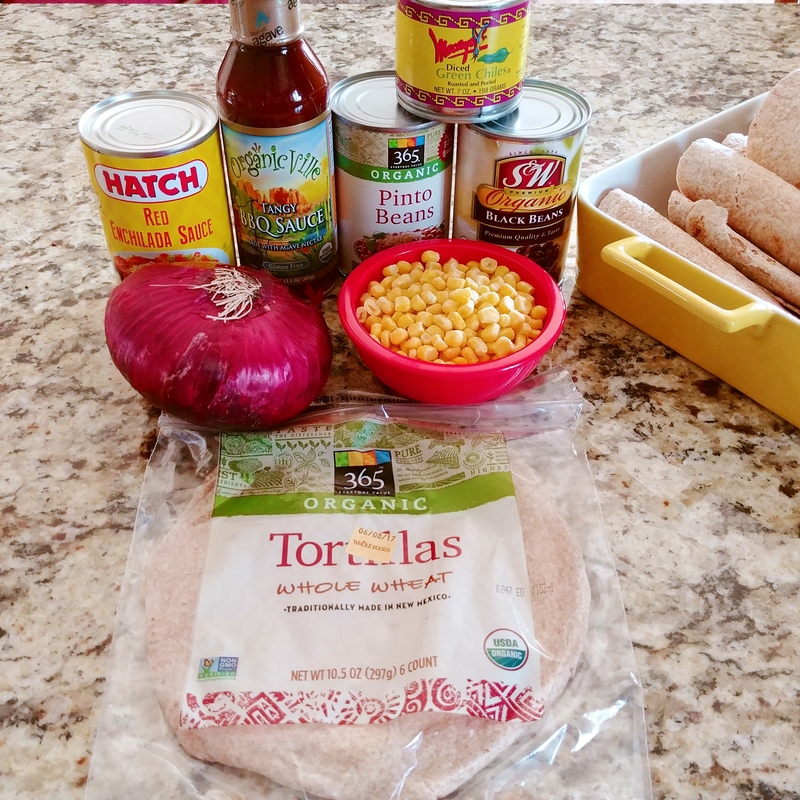 To make this meal gluten free simply use corn tortillas instead of wheat. 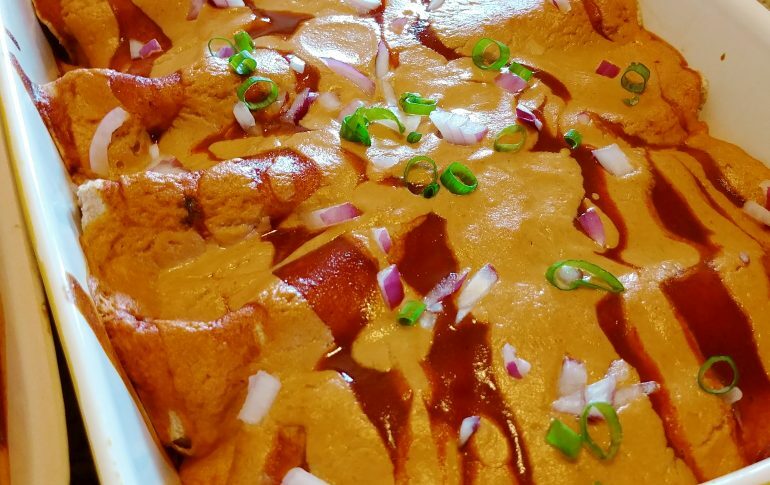 You can even layer these enchiladas like lasagna rather than roll them. 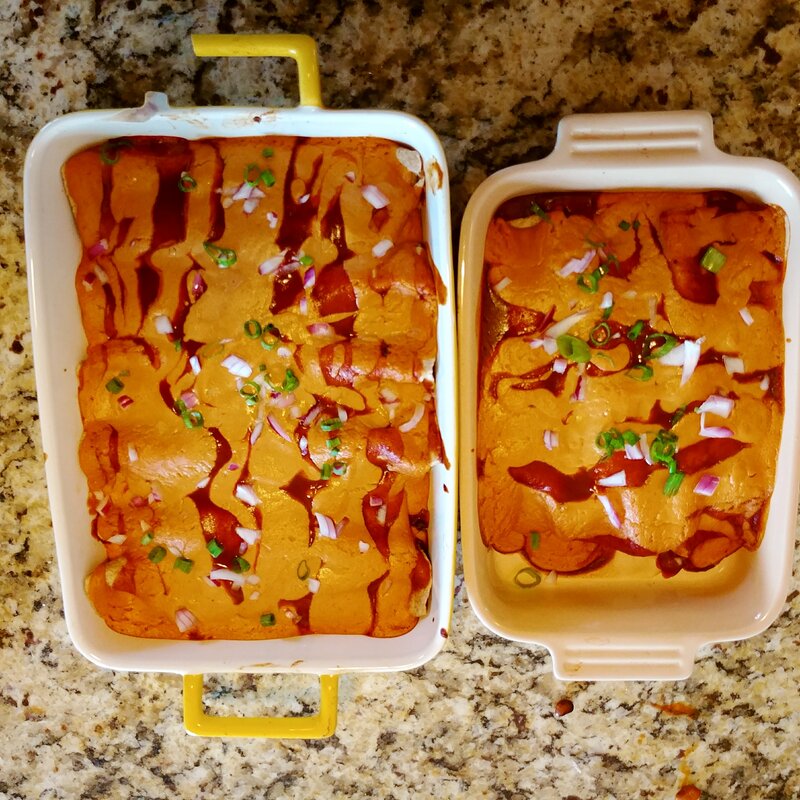 SERVING: 9 ENCHILADAS USING MEDIUM SIZED TORTILLAS. 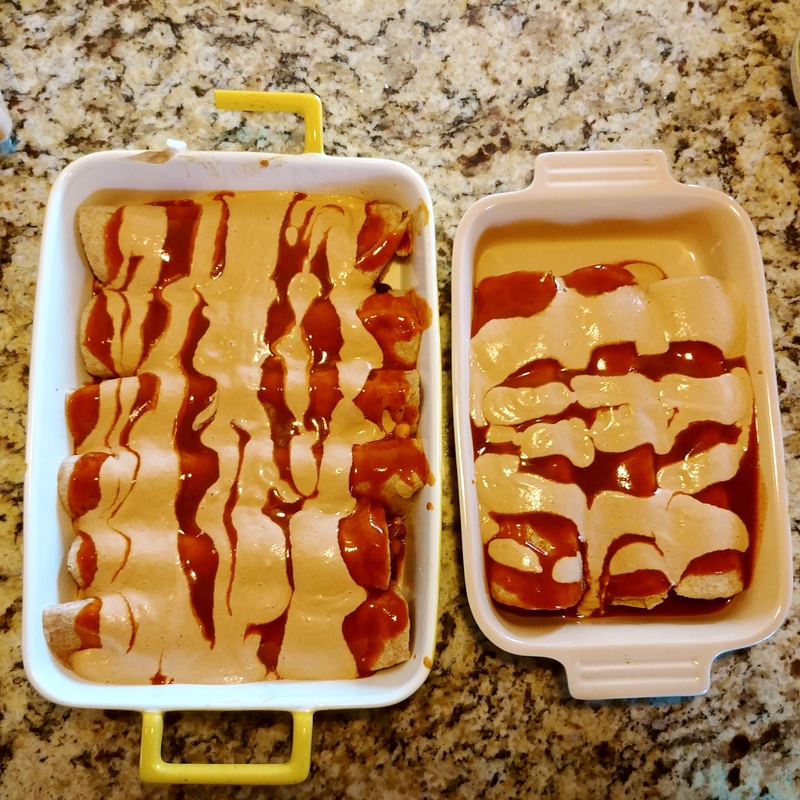 A 9×13 CASSEROLE DISH SHOULD HOLD THEM ALL. I USED TWO SMALLER DISHES. 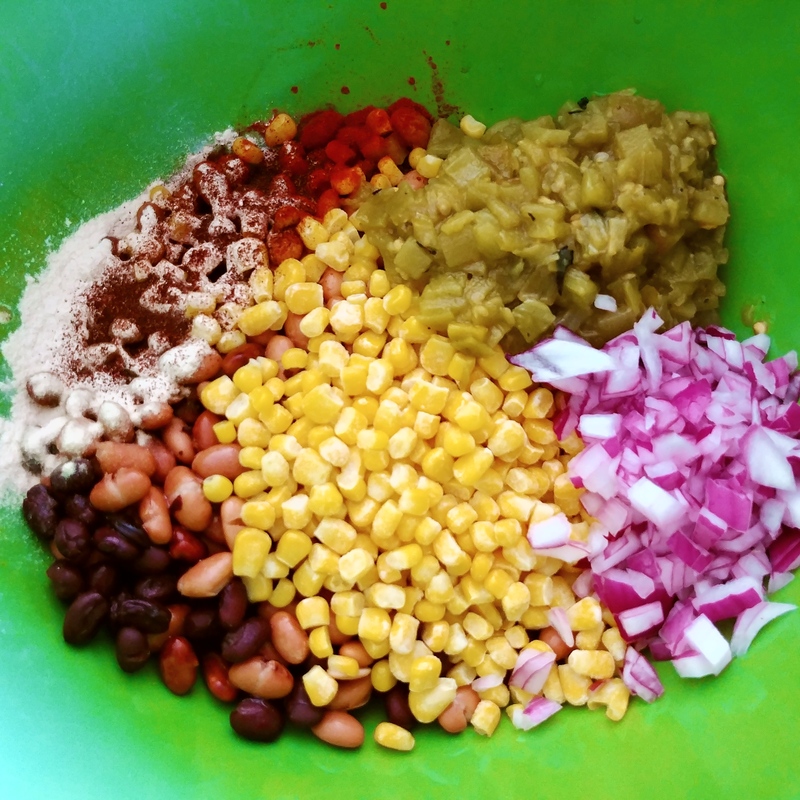 Enchiladas: In a large mixing bowl, combine drained and rinsed beans, corn, green chiles, red onion, seasoning. 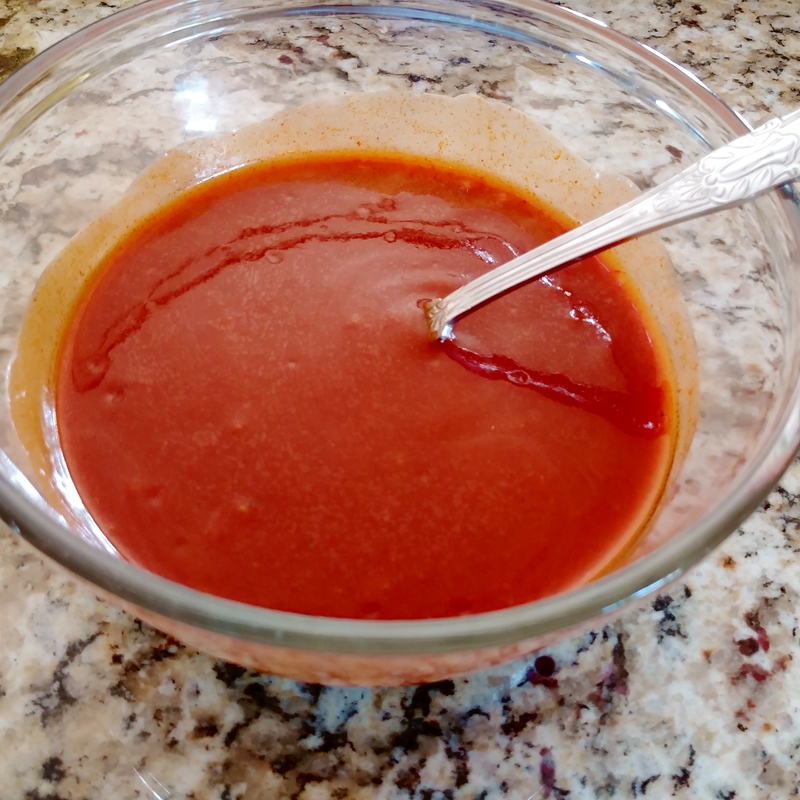 In a medium bowl, mix vegan bbq sauce and enchilada sauce together. 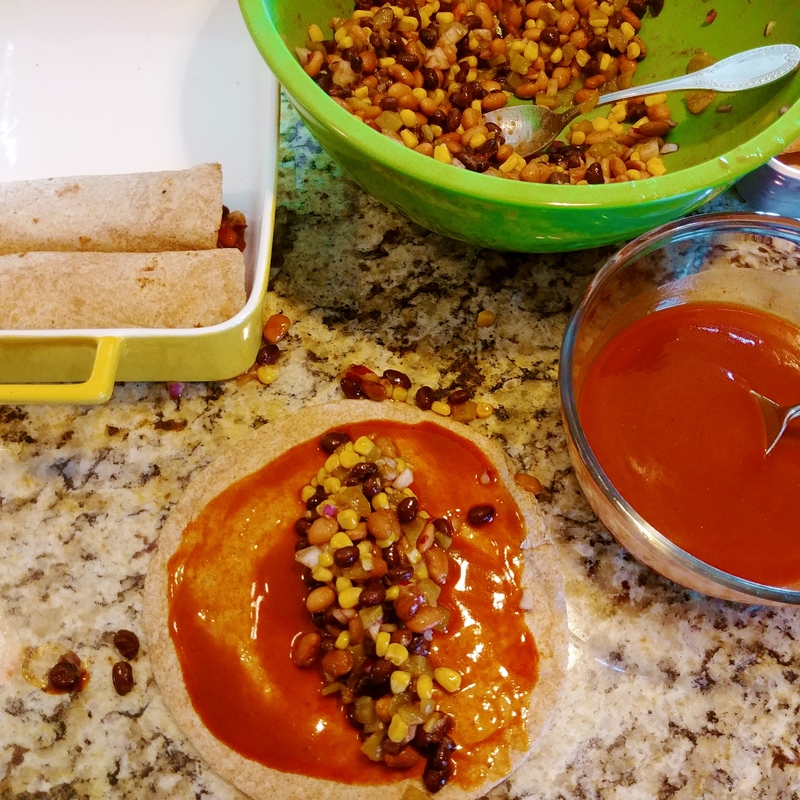 Spoon 2 Tbs sauce on tortilla and 3 or 4 spoonfuls of filling, roll and place seem side down in casserole dish, side by side. 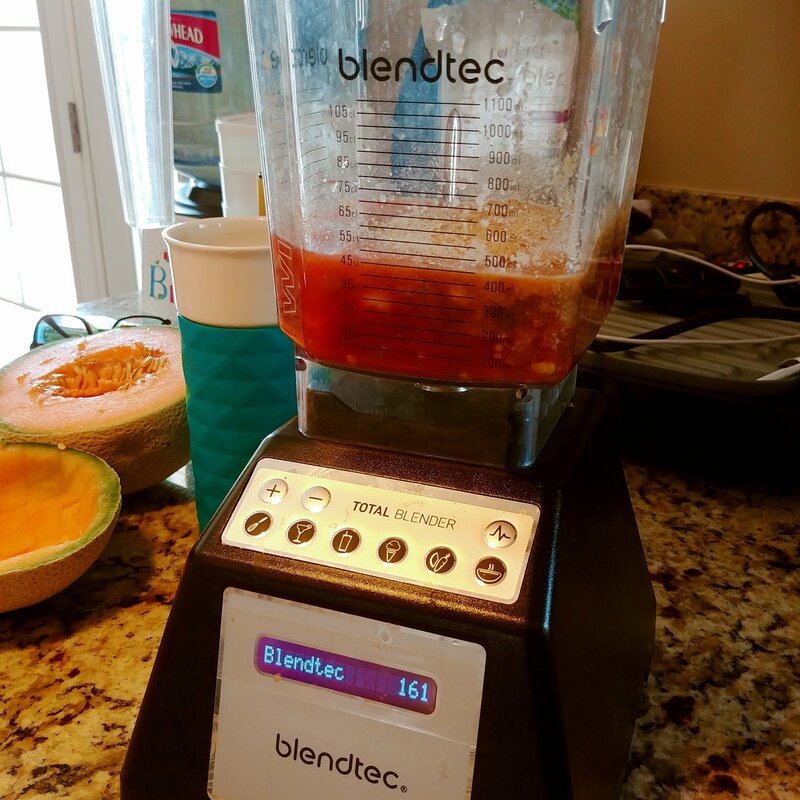 Cheese Sauce: Combine ingredients in blender and blend until smooth. Bake uncovered for 20-25 minutes. When done, top with more red onion, and or green onion. You can prep the cheese sauce ahead and even the filling and set in fridge. Then you can just assemble and bake!